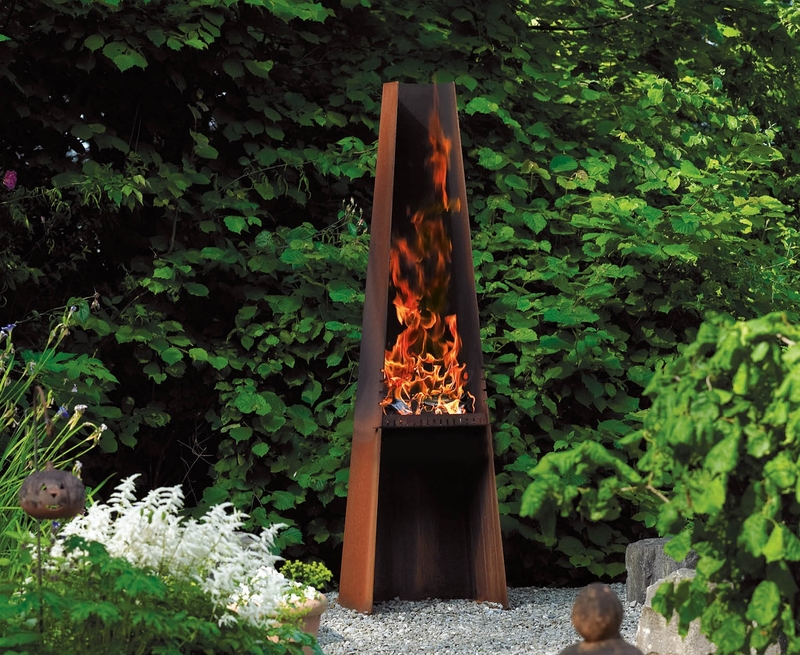 Sculptural outdoor barbecue or a fireplace for the garden or summer cottage. Made of Corten steel, which is the most durable steel in the world for outdoor use. Stainless steel cooking grill comes standard. 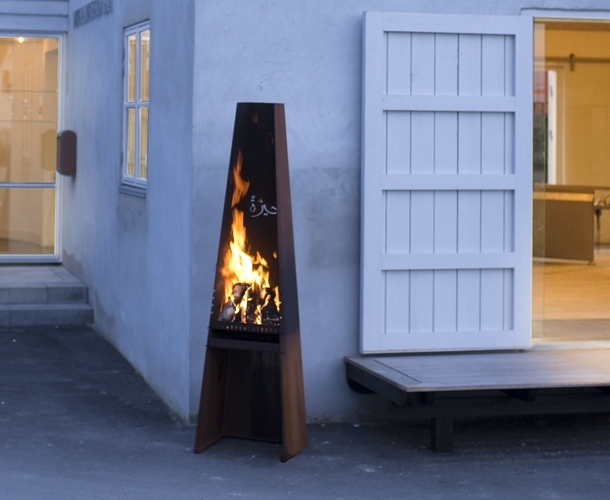 15 3/8 - 15 3/8 - 76 25/32 "
14 3/16 - 14 19/32 "
RAIS is a Danish production company, creating wood-burning stoves, inserts and accessories in a modern production environment with the newest robot technology and measuring instruments.